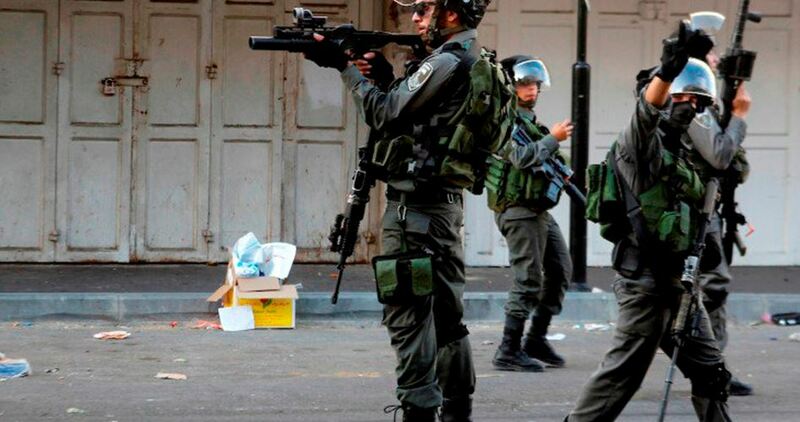 Israeli occupation forces (IOF) on Wednesday arrested a Palestinian citizen and his son in al-Khalil, south of the West Bank. Local sources said that the IOF arrested Wael al-Fakhouri and his son Ibrahim after raiding and searching their house located in Jabal Jouhar area. IOF soldiers in the West Bank carry out daily arrest campaigns that target Palestinian citizens allegedly wanted for “anti-Israel activities”.